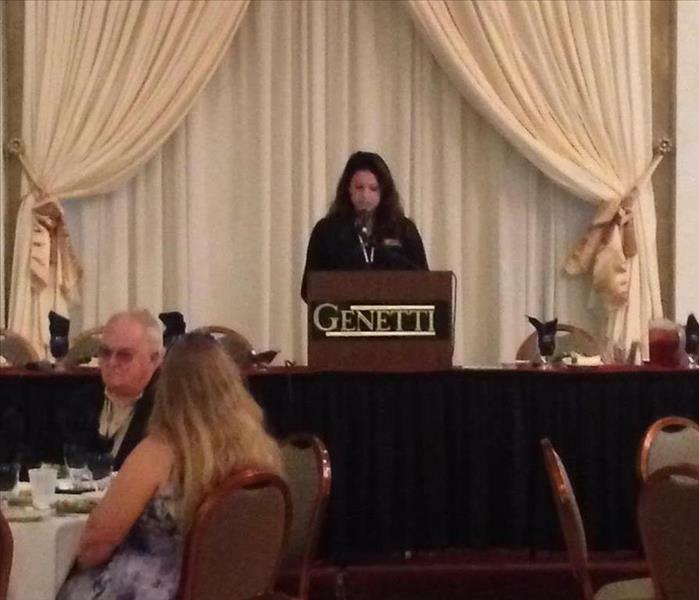 SERVPRO sponsored the Pennsylvania Coroners Convention in September of 2016. Here we are giving a speech! 2014 BOMA Golf Outing Dinner Sponsorship! SERVPRO proudly participated in this years CAI Pennsylvania and Delaware Valley Chapters annual trade show hosted at Citizens Bank Park! 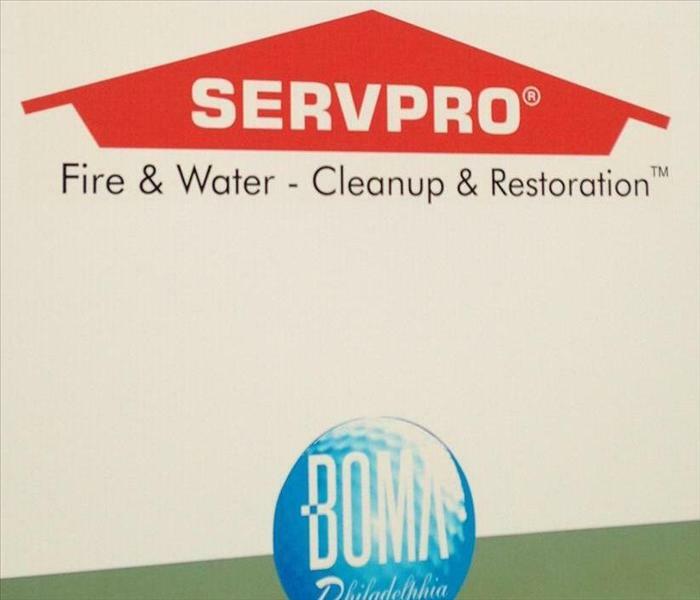 SERVPRO proudly participated in this year’s BOMA Country Showcase in Philadelphia, PA. We were representing Italy and hope to have an opportunity to join the fun next year! Thank you to the Insurance Society of Philadelphia for allowing SERVPRO of Society Hill attended the 2014 Philadelphia I-Day! 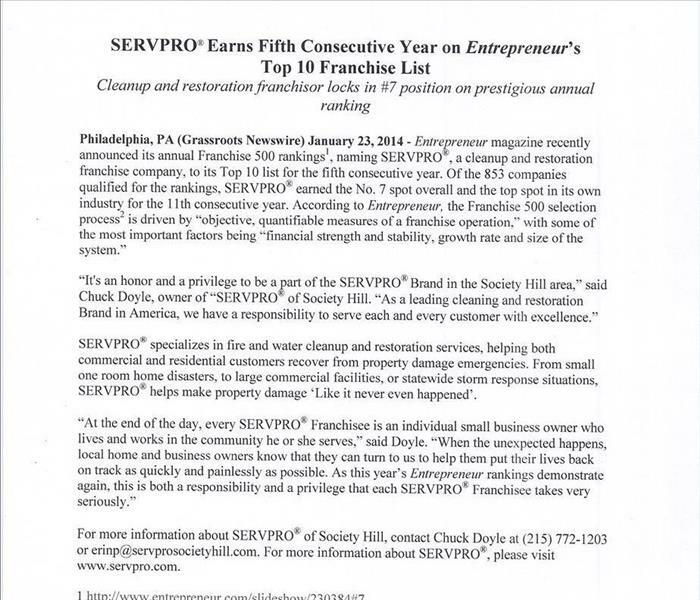 SERVPRO® Earns Fifth Consecutive Year on Entrepreneur’s Top 10 Franchise List - Cleanup and restoration franchisor locks in #7 position on prestigious annual ranking. SERVPRO donated 3700 pounds of food to Philabundance at the Preston and Steve Campout for Hunger today!!! Thank you to everyone who collected and made donations! 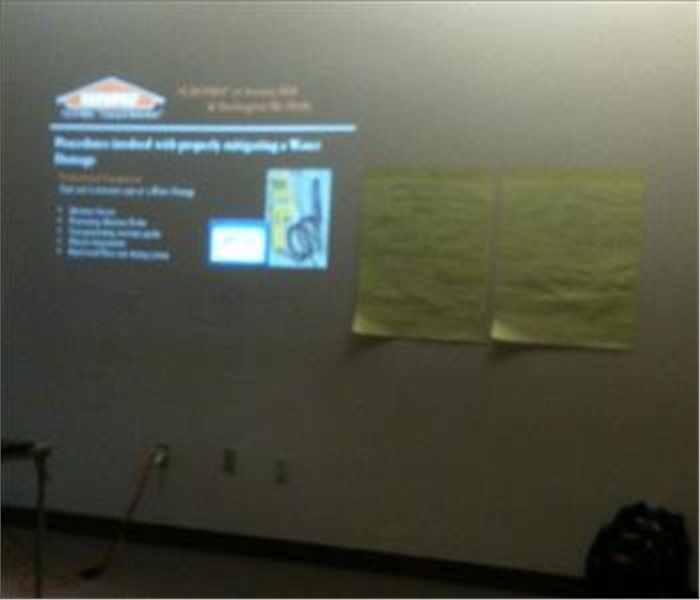 This Education Seminar was held in Philadelphia at our client’s property. We provided lunch and gave an overview of Water, Fire and Mold Damages to the Engineers! Thank you again for allowing us to provide this seminar. 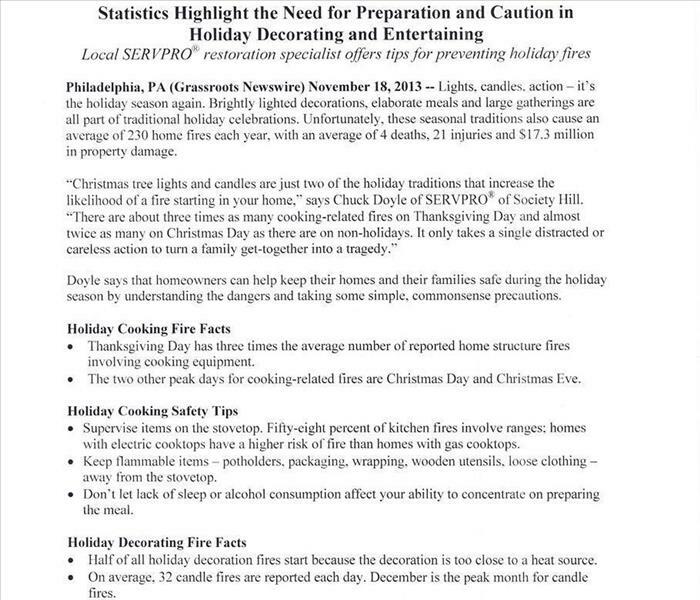 Press Release for SERVPRO of Society Hill's Fire Safety Tips for the holiday season. 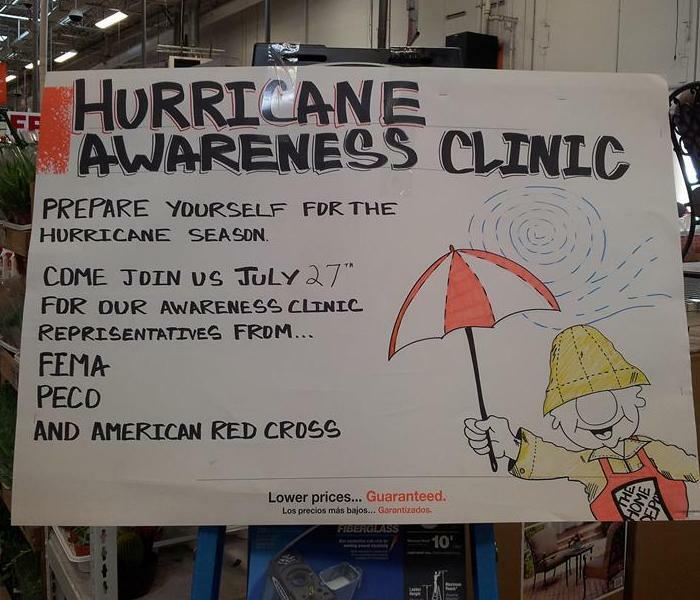 The Home Depot on Columbus Blvd hosted a Fire Prevention Workshop 10.05.13. 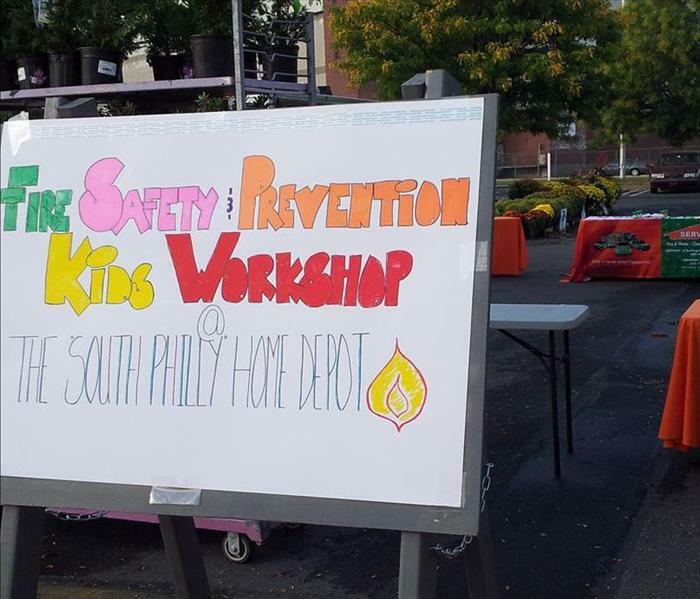 SERVPRO of Society Hill was proud to participate along with Peco, The Philadelphia Police and The Philadelphia Fire Department. 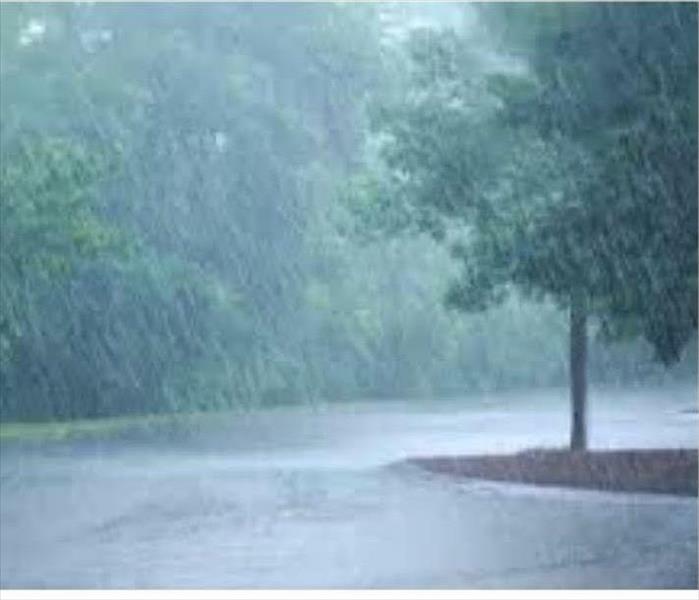 If you have a community event you would like us to participate in, please contact Erin Paul. 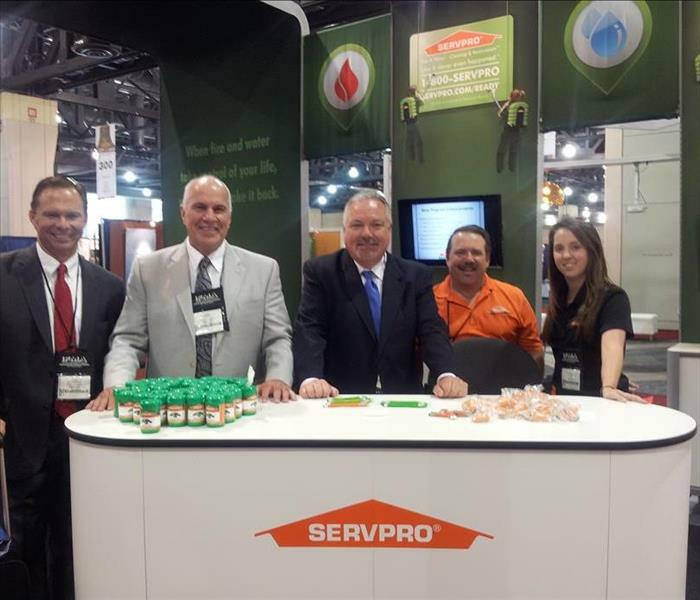 SERVPRO's booth at this years IFMA conference located in Philadelphia, PA at the Pennsylvania Convention Center. 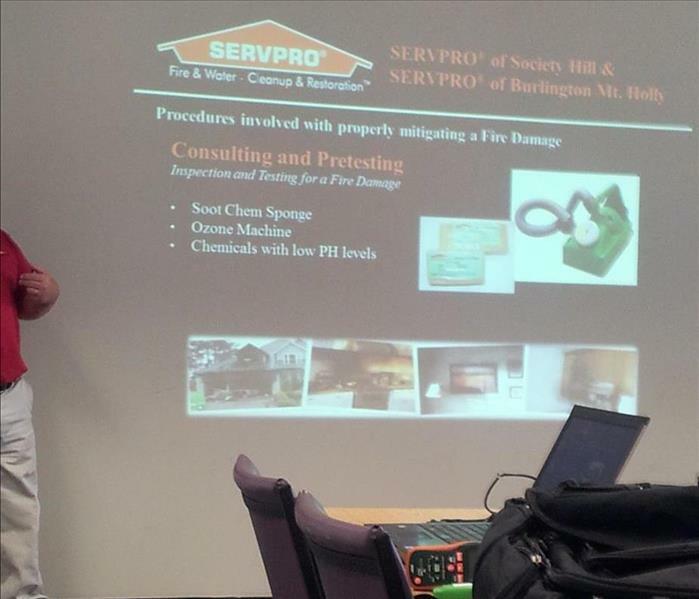 SERVPRO of Society Hill provided this complimentary seminar to Building Engineers educating on how to properly mitigate fire and water damages and identifying mold and remove. If your Property Management company is interested in provided a seminar, please contact Erin Paul. Over the weekend, we participated with the local Home Depot, Red Cross & FEMA demonstrating safety procedures in the event of a hurricane. 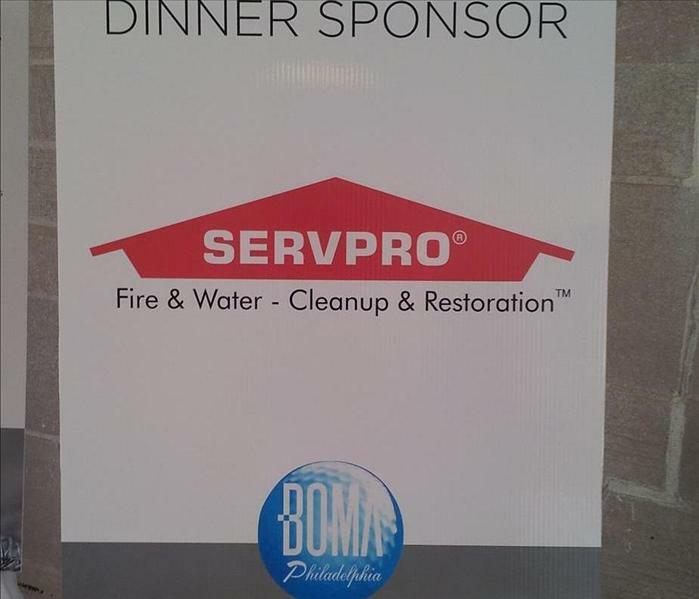 2013 BOMA Golf Outing SERVPRO of Society Hill participated as this year’s Dinner Sponsor at the 2013 BOMA Golf Outing. This was truly a great event we are glad to have had the opportunity. We look forward to participate in future events! 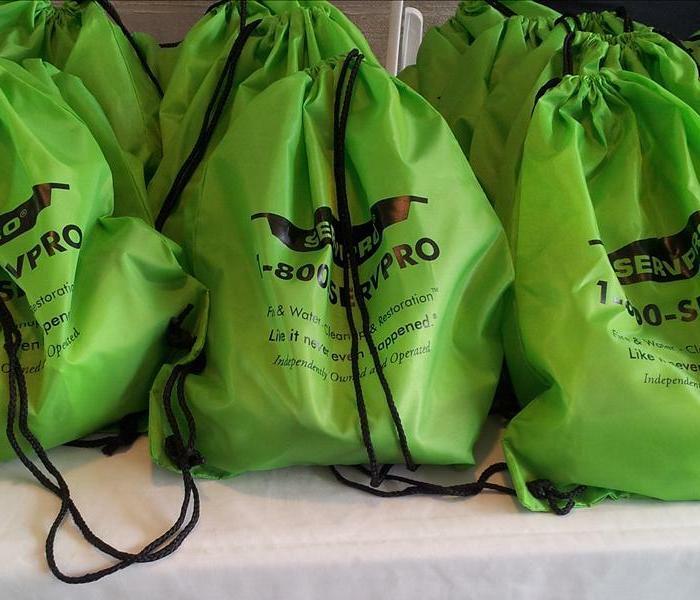 SERVPRO Society Hill gift bag giveaway for the golfers attending the BOMA event. 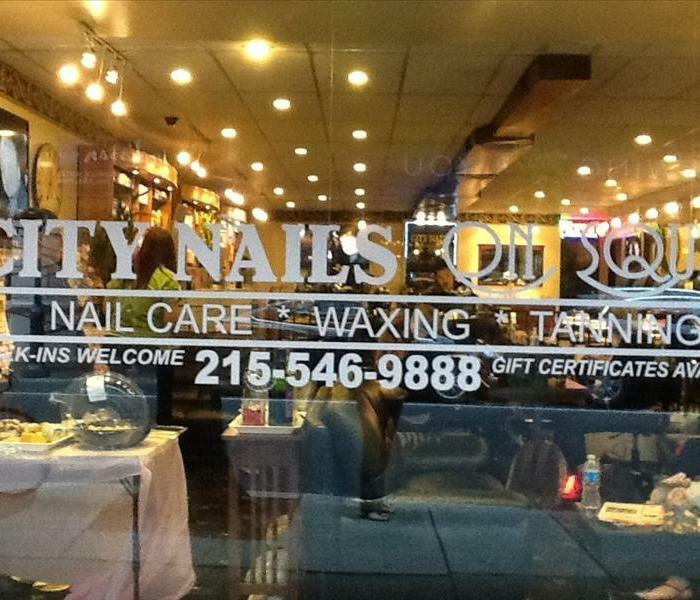 We had a great time at City Nails on Square showing appreciation for our clients that would prefer a mani and pedi over the golf course! 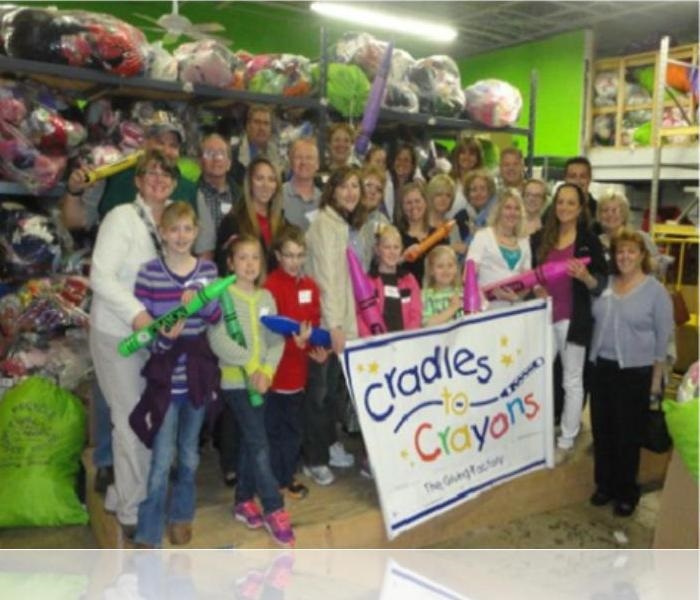 Cradles to crayons has provided everyday essentials to over 100,000 disadvantaged children around Greater Philadelphia on April 23rd BOMA members spent an evening building packages for low-income and homeless children at the Cradles to Crayons Warehouse. We had a great time at this event, if you haven’t had an opportunity to check out the Navy Yard, I suggest you do! We set up our tent and came together to display our capabilities in the event of an emergency. 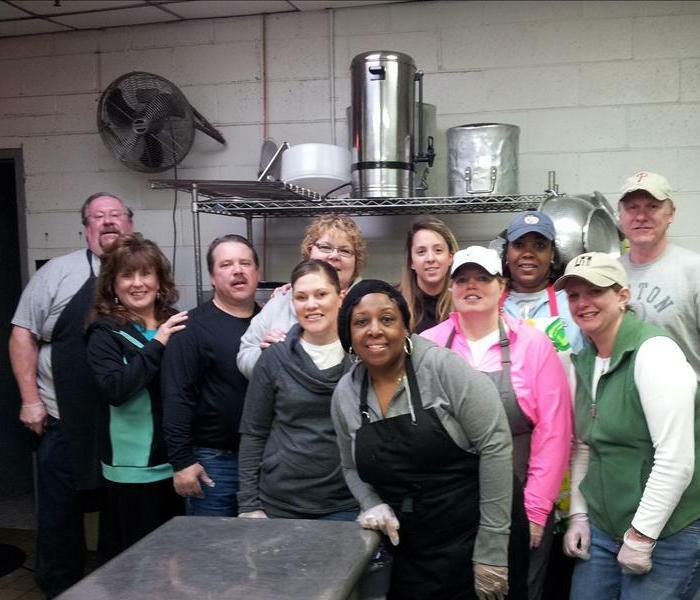 BOMA Philadelphia monthly volunteer efforts at Our Brother’s Place for breakfast May 25th 2013. We volunteered to help low-income homeowners, many of whom are elderly, disabled, have young children, or are veterans. 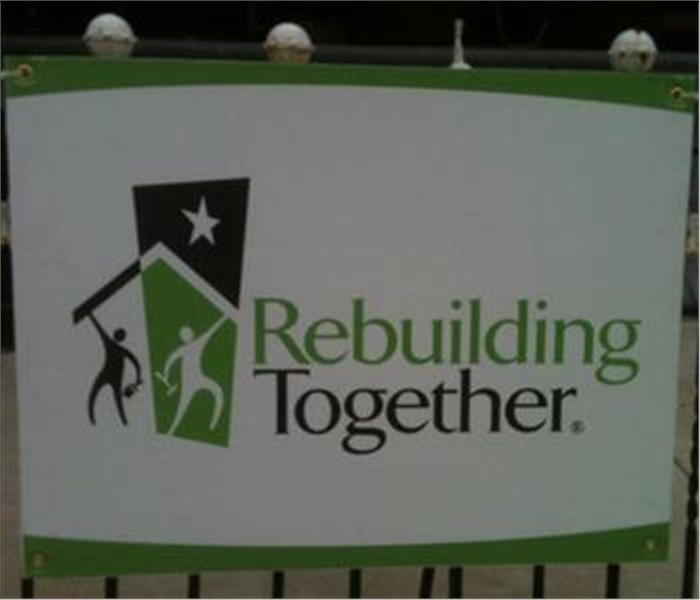 At Rebuilding Together, the focus is on critical repairs, home modifications to help elderly or disabled homeowners live safely at home, and energy efficiency improvements to help control utility bills. 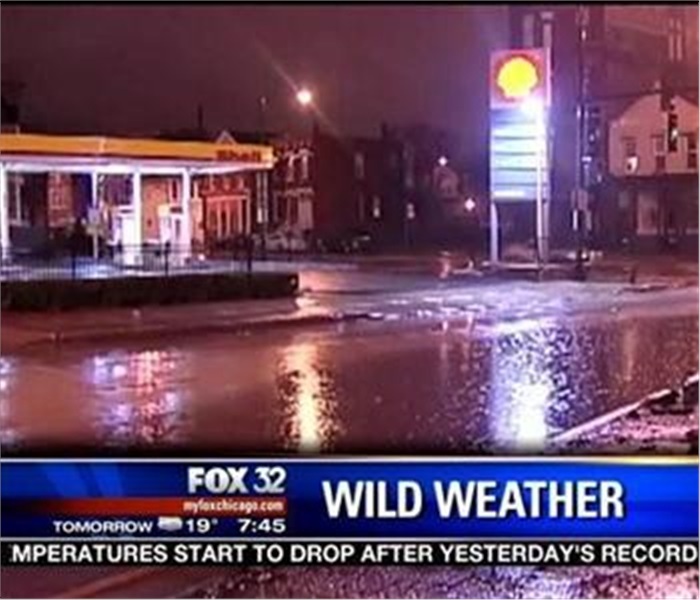 Our crews are on their way to help with the cleanup efforts as a result of flooding in Chicago. Our crews volunteered at the Philadelphia Phillies Red Goes Green event at Citizen Bank park helping to collect recyclable items! 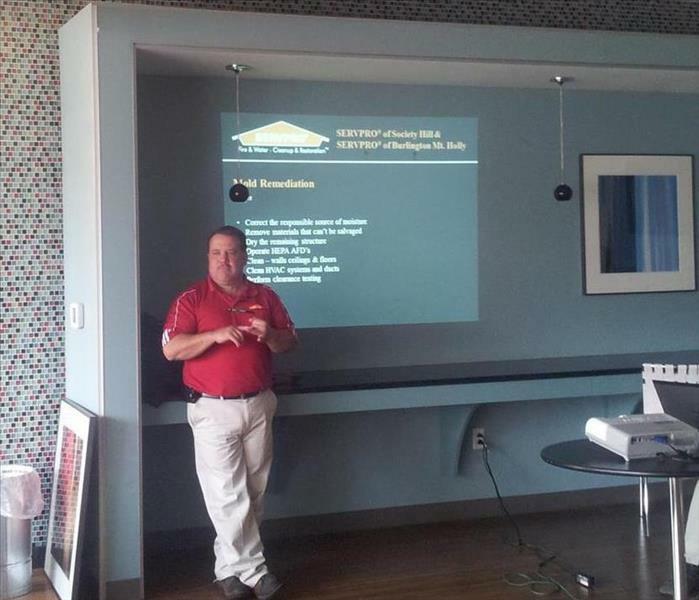 We provided a Lunch and Learn in Society Hill to better educate Building Engineers the proper way to mitigate a water damage and how to identify mold. 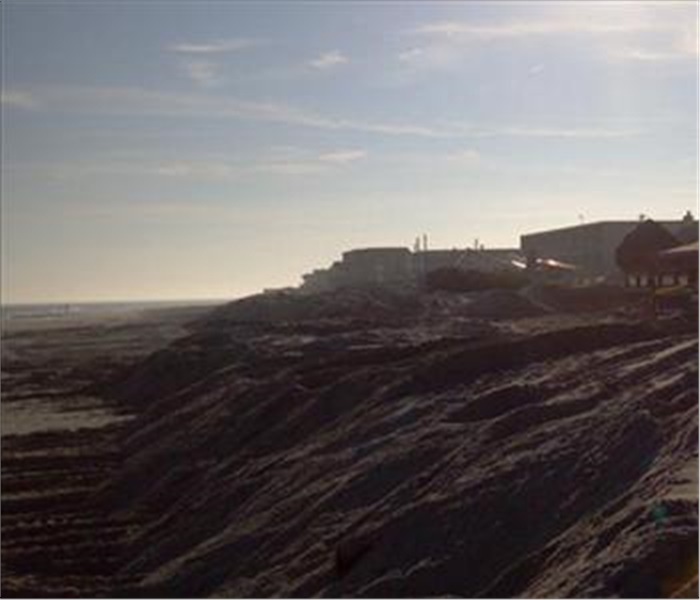 Hurricane Sandy smashed the Northeast in October 2012 leaving millions without power, flooding countless homes and businesses along the northeast coast. Our booth set up at this year’s Philadelphia Condo Congress at the Academy of Natural Science of Drexel University. 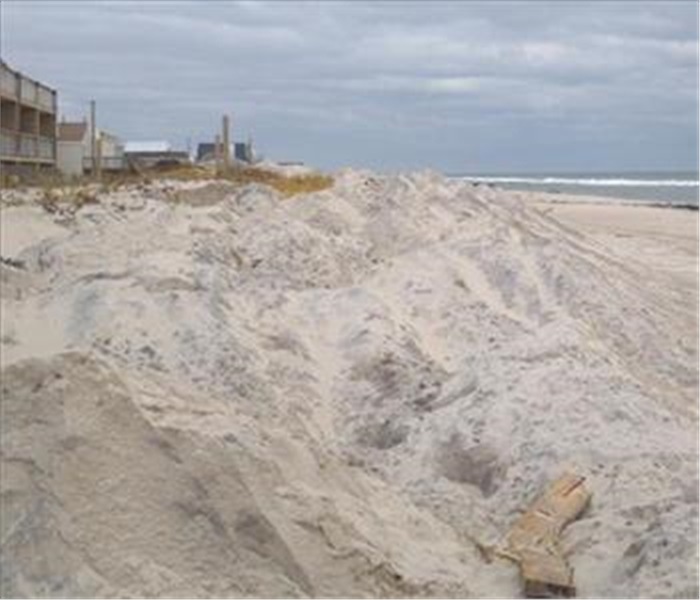 This program was geared towards helping condo and co-op homeowners strategize how best to improve individual communities and local environment. 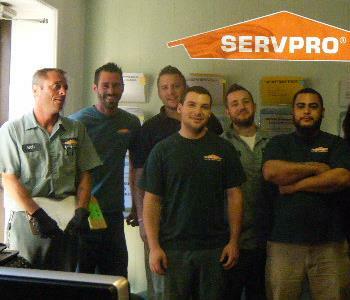 SERVPRO maintained a dominant presence in both New Jersey and New York in the cleanup efforts after Hurricane Sandy. 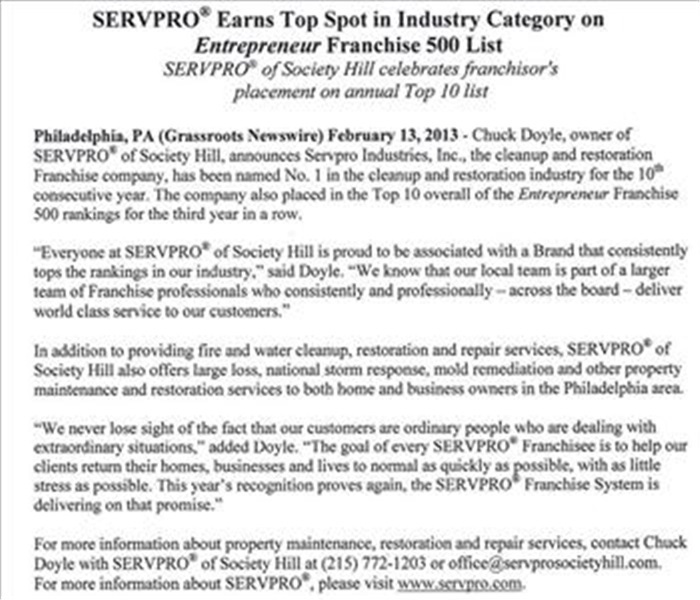 Chuck Doyle, owner of SERVPRO® of Society Hill, announces SERVPRO® Industries, Inc., the cleanup and restoration Franchise Company, has been names No.1 in the cleanup and restoration industry for the 10th consecutive year. 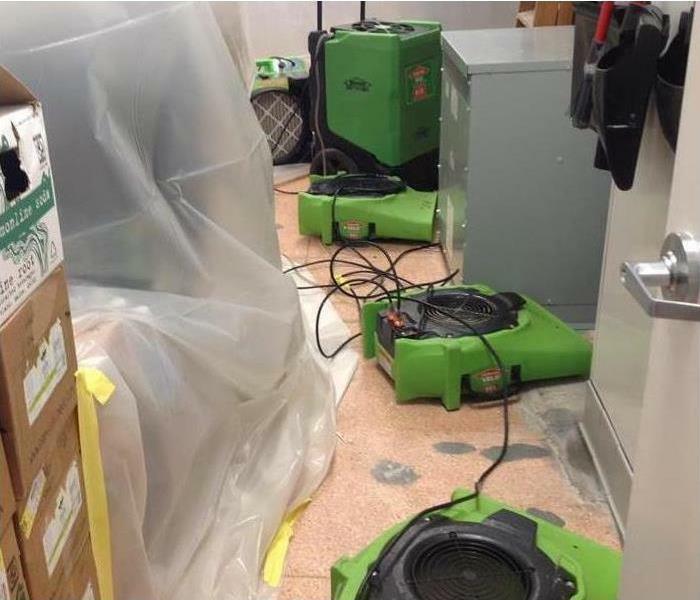 In addition to providing fire and water cleanup, restoration and repair services, SERVPRO® of Society hill also offers large loss, national storm response, mold remediation and other property maintenance and restoration services to both home and business owners in the Philadelphia area. Our booth at the Philly I-Day tradeshow at the Philadelphia Convention center. 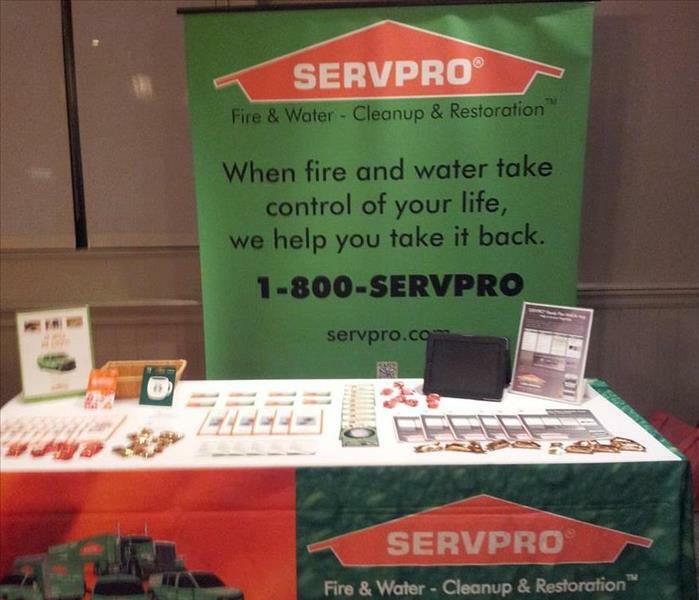 SERVPRO was proud to be in attendance - thank you to the Insurance Society of Philadelphia.